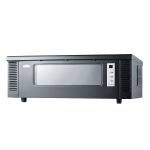 This Summit STC1 thermoelectric wine chiller is sized for countertops. The unit has an eight-bottle capacity. The bottles are stored in an upright position and illuminated by an energy efficient LED light through a glass window. This insulated chiller has a wide, adjustable temperature range of 44 degrees Fahrenheit to 66 degrees Fahrenheit. This allows the unit to properly cool white, blush, and red wines. The temperature is displayed on a digital thermostat with electronic controls located on the front of the unit for convenience. The chiller works with no compressor, which allows for quieter operation. 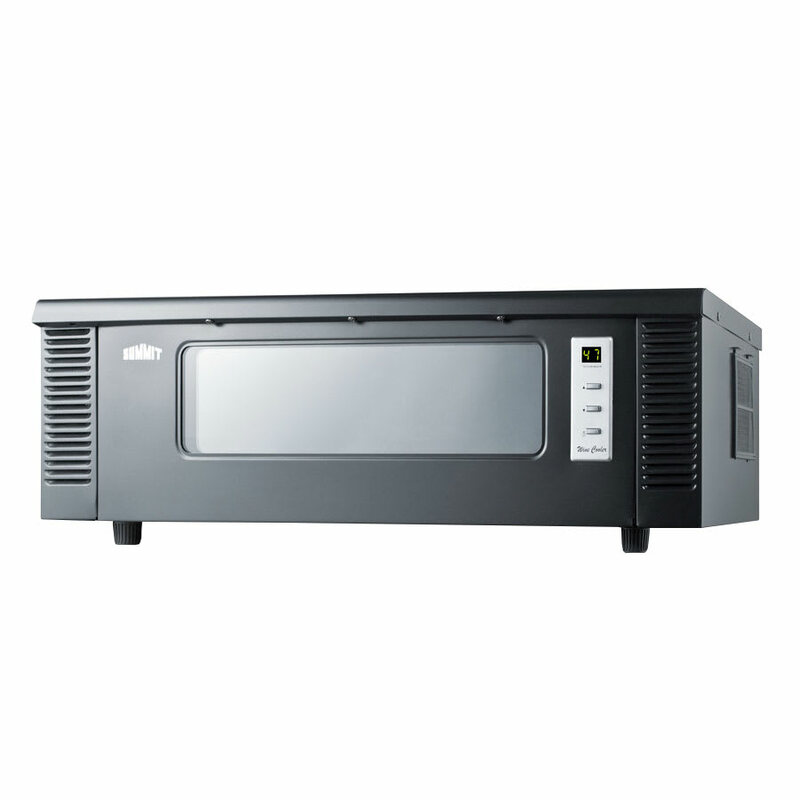 The lack of a compressor in the Summit STC1 wine chiller also creates an environment without vibration. Harmful vibrations can damage the taste and consistency of a wine collection. The unit has an environmentally friendly design with no ozone-damaging chemicals. "So far every well. This is the second unit I purchased have"